Now, Now, Louison, originally published in French as Calme-toi, Louison in 2016, is a strange and very beautiful book. An unusual but very touching tribute, it is a poetic meditation on the life of the artist Louise Bourgeois (1911 – 2010) written by her friend Jean Frémon (writer and director of the Galerie Lelong & Co), but narrated from the voice of Bourgeois in her early years. It is published in its current form by Les Fugitives, who have done a beautiful job of packaging the book, and translated by Cole Swensen, whose work I will go on to talk about. 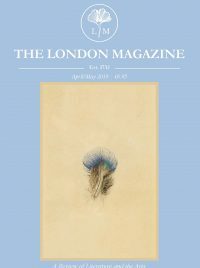 When I first read about the book I immediately wanted to read it, intrigued by whether it was possible to convincingly portray any famous artist in this method, let alone whether the voice of Bourgeois, one of the great female artists of the twentieth century, could be convincingly written by a man. But this book, drawn from letters, photographs, and conversations over many years, cannot be considered anything other than a triumph. Now, Now, Louison reads like a tapestry of Bourgeois’ mind, with Frémon’s deep personal relationship with the artist enabling him to effortlessly convey an intimate knowledge of not just her life but the flow of her thoughts and ideas as well. Now, Now, Louison therefore is more like a portrait painting than the type of biography that we are accustomed to read, written instead like a tangential tapestry of emotion and intricate detail. It is a touching tribute from one friend to another, a much more personal form than biography could ever capture, and a truly innovative piece of work. Instead of having Bourgeois’ early life told to us we experience it through it her eyes and senses, being transported to early and mid-twentieth century Paris and New York, and immersed in her thoughts, internal monologues, and personal life. 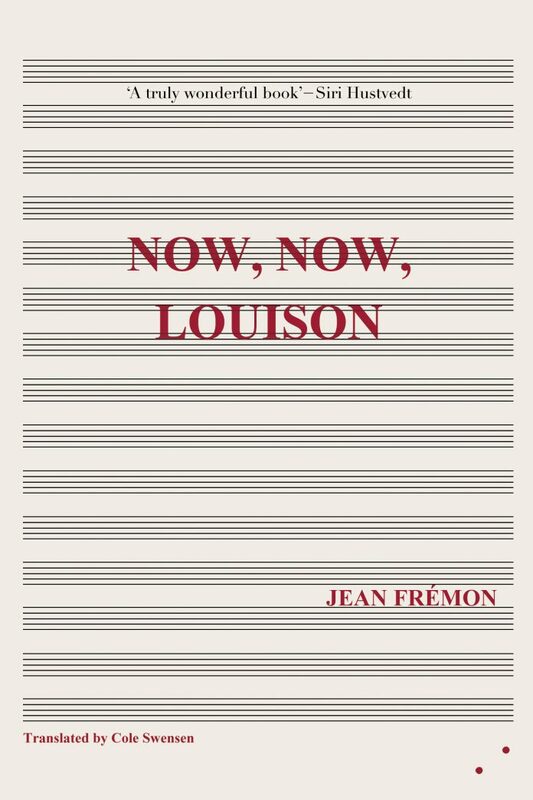 Due to his closeness to Bourgeois, Frémon as Bourgeois is more than believable, and the unusual nature of the prose creates the kind of alchemy in the imagination that is only provoked by a high level of invention. Finally, it would be cruel to overlook Swensen’s role as translator to what must have been a very challenging book to translate — the spontaneous prose weaves between conversation and memory and aptly creates the atmosphere of not just a time and a place but a believable voice of a well known artist. Given the ambitious nature of the project, the collaboration is a great success, an experimental approach to biography and portraiture unlike many others you are ever likely to read. For information on Now, Now, Louison, visit Les Figutives.